What Is the Definition of Cyberbullying? Cyberbullying is using high tech tools like websites (MySpace, Facebook, Youtube, etc) SMS, email, phone and other forms of media to humiliate, stalk, intimidate and spread rumors about the targets. Children can be harassed 24/7 online. There is no escape or safe haven from the harassment. Cyberbullying material can be distributed worldwide effortlessly and cannot be stopped or put back once released. Online communications can be anonymous making it hard to pinpoint the source of the harassment. Why Is the Rise of Cyberbullying an Important and Disturbing Trend? A Kaiser Family Foundation study of more than 2000 8-18 year olds demonstrated that they’re exposed to 8.5 hours of media (crammed in to only 6.5 hours per day), seven days a week. Because children are so connected, being at home or out with friends and family no longer provides victims of bullying a respite from the fear and harassment they face at school. 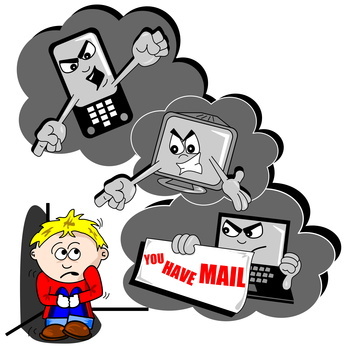 A bully is always a text message, voicemail or facebook message away. Today’s super connected society makes escaping the effects of cyberbullying practically impossible for kids. It also makes the effects of cyberbullying that much more pervasive. A single humiliating photo or video showing a child being picked on by their aggressors can be shared online and spread to everybody in a school in hours. A stunning example of this is the case of Ghyslain Raza, the 15 year old who made a video of himself re-enacting a fight scene from Star Wars. The video was taken by a classmate and uploaded to a website where it received over 76 million videos within one year. The harassment that followed forced him into home schooling. To make things worse, the anonymity offered by Cyberbullying can make it that much harder to pinpoint who’s doing the bullying and stop it. Because of these reasons and more, the number of gruesome cyberbullying stories resulting in suicides has been on the rise every year now for more than a decade. Here’s a few of the more popular cyberbullying stories and cases out there. Rehtaeh Parsons (2013): Tried to commit suicide after photos of her being sexually assaulted were distributed around school. Recently taken off life support. Her aggressors are currently in court. Amanda Todd (2012): Committed suicide after posting a video on Youtube detailing her years of struggling alone with bullying and cyberstalking. Megan Meier (2006): Committed suicide by hanging after cyberbullying and stalking via the social networking website, MySpace. Ghyslain Raza (2003): Made a video of himself reenacting a lightsaber fighting scene from Star Wars. A schoolmate found and uploaded the video where it was viewed over 76 million times by October 2004. The child was mocked, humiliated and had to complete high school through home schooling. 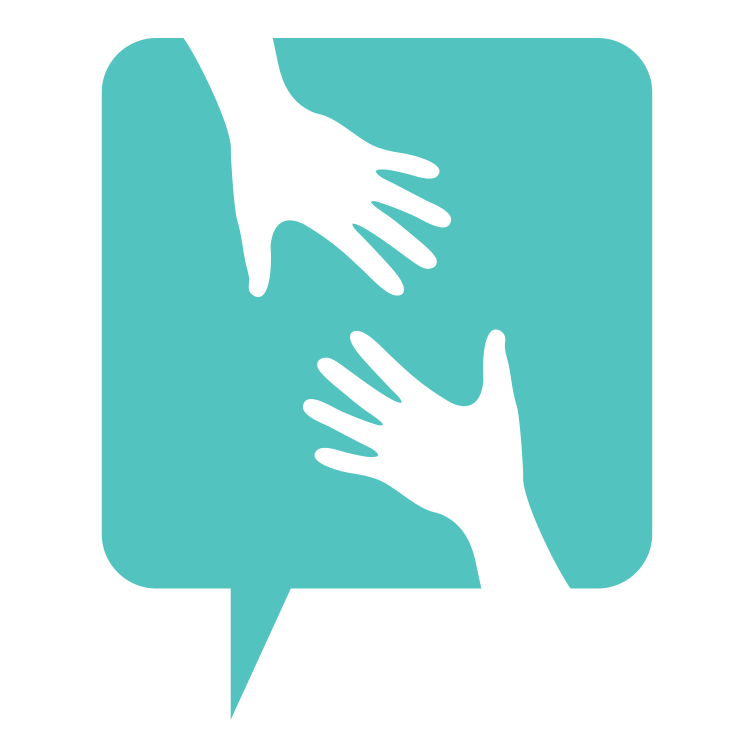 Visit our CyberBullying statistics page for more details on Cyberbullying. Or you can view more cyberbullying stories.